Welcome to Laser Flow Products, Inc. We are your one-stop shop for all laser cut accessories for the home, hotels restaurants, bars and retail stores. From laser cut metal panels to laser cut outdoor privacy screens, each of our products is designed to add beauty and functionality to any décor. We offer complete solutions for all your design needs. 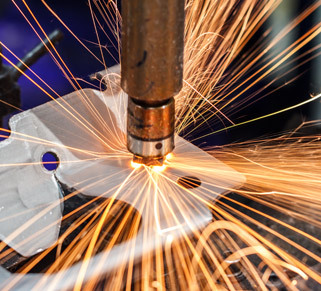 Using nothing but state of the art technology and precision cutting instruments, we have a variety of styles, colors, and materials available. Browse our collection of laser cut creative interior and exterior products including laser cut metal outdoor screens, room dividers, screens, modular garden buildings, gazebos, doors, wall art, stair railings, lighting fixtures, architectural metal, and laser cut wooden screen panels and fabrications to spark your creativity and help you choose the best feature for your room. We have a large range of laser cut designs to choose from. We can also incorporate personalized touches such as a company logo, or a family name or crest. Here you will find a sampling of our many patterns which are available in geometric, abstract, and natural themes, or we can work with you to create something tailor made to your specifications. Each piece can be sized to meet your specific measurements and can be cut from stainless, aluminum and carbon steel. We can make dividers in either a flat surface or curved surface. We can supply them either unfinished or finished to your liking. A range of finishes are available from aluminum with quality powder coating in almost any color, to stainless steel and Corten steel for the popular rusty effect. We are adding to this page all the time, so bookmark us to ensure you have all the latest designs. Create instant privacy with a simple screen or transform your outdoor area with multiple panels. Our screens can be used to hide pool equipment, propane tanks, or used to add décor to gazebos and virtually any other outdoor area. You are only limited by your imagination. Laser Flow is dedicated to the satisfaction of each of our customers. Custom sizes are not a problem. We can resize any of our screens to meet your specifications and make alterations as needed. Shop our inspiration pieces and contact our staff with any questions you may have. No matter the design, allow us to add a special stylish touch to your space. 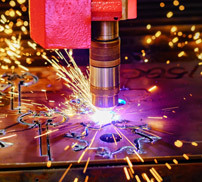 The new business is a service business based around our purchase of a new state of the art fiber laser cutting machine. 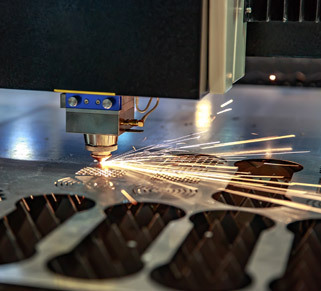 Presently, laser cutting is done with a CO2 laser which has many complicated assemblies containing gases and mirrors. This new system cuts better and is much faster. Also, this is a much larger machine in terms of the size sheets it can cut. In addition, it has the capability to cut pipes and tubes. 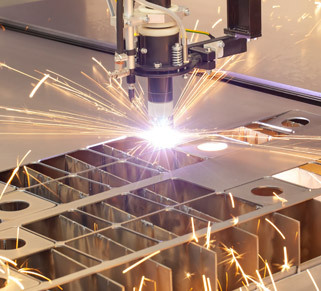 This is the largest and most technically superior laser cutting machine in Southern California.